News - #GivingTuesday: Together We Did It! #GivingTuesday: Together We Did It! Thank you for making our #GivingTuesday "Gather, Give & Gift" campaign a huge success! Our PCA family gathered to gift our time to make a difference in the lives of our neighbors. 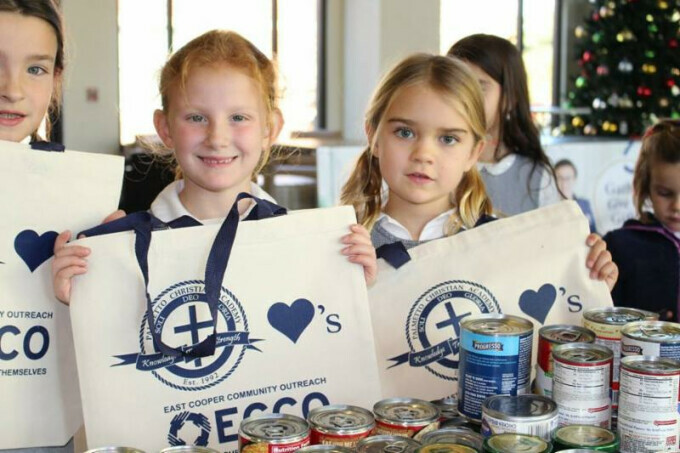 Together, we collected 923 pounds of canned goods and non-perishable items for East Cooper Community Outreach to give to local families in need. But that's not all. You were also generous in giving to the PCA Annual Fund. With your support, we surpassed our $50,000 goal! Thanks to you and our $25,000 matching donor, we raised a total of $70,507! 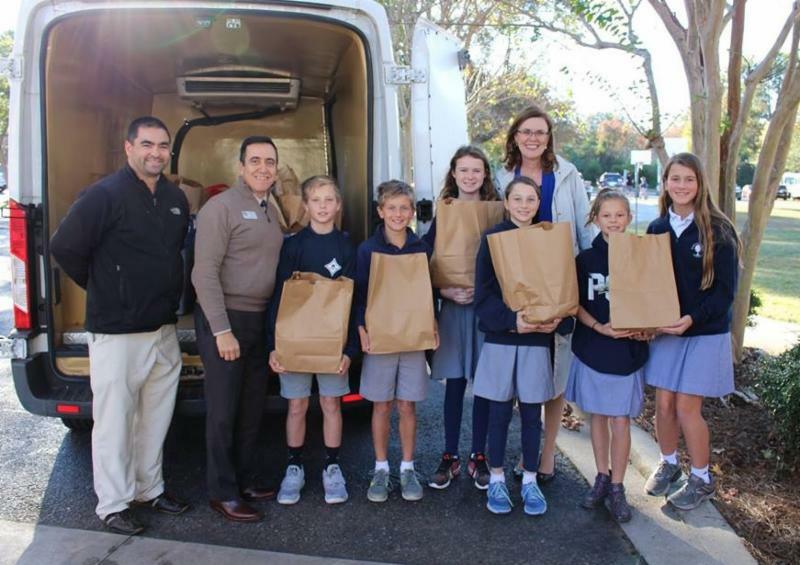 Every dollar you donated will go directly to improving each child's experience at Palmetto Christian Academy, both inside and outside the classroom.